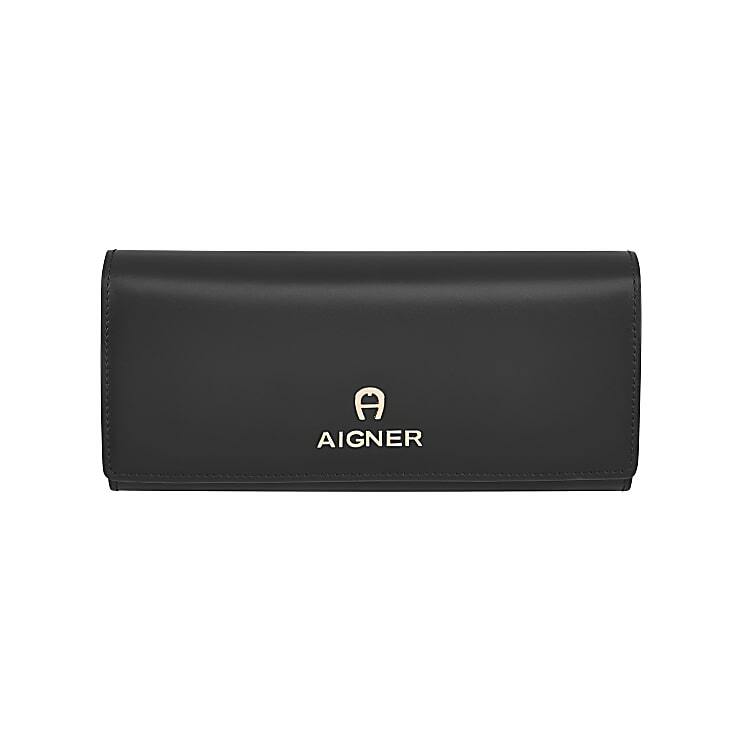 This bank note and card case made from fine top grain leather remains true to the elegant AIGNER style. A practical press stud fastening makes the wallet quick and easy to open. The 20 credit card slots offer ample space for all cards and an organised, well-arranged interior. 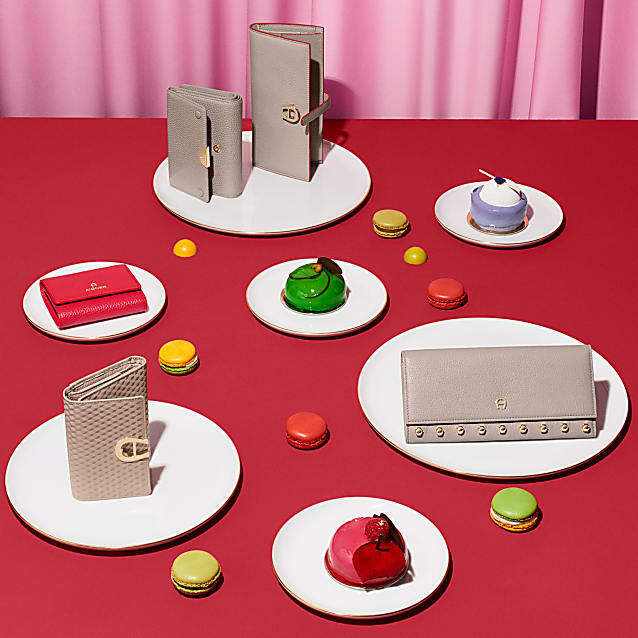 You can combine the wallet stylishly to match the handbags of the same name in the Lexi collection.